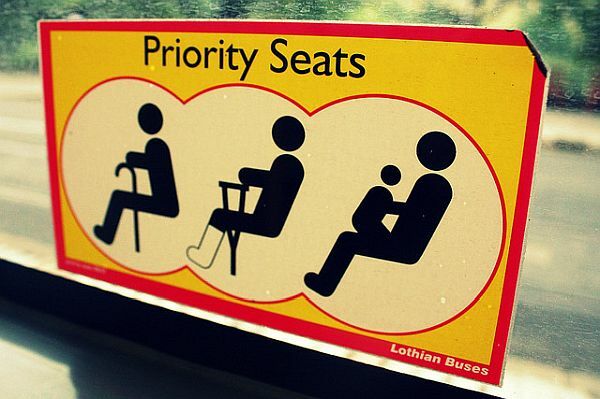 When access to public transport is stymied, so too is access to public life. Something as basic as getting from one destination to another becomes unpredictable and stressful. Since isolation and depression already disproportionately affect disabled and chronically ill people, and one in ten suicides are linked to chronic illness, access issues need to stir up more than a passionless afterthought.